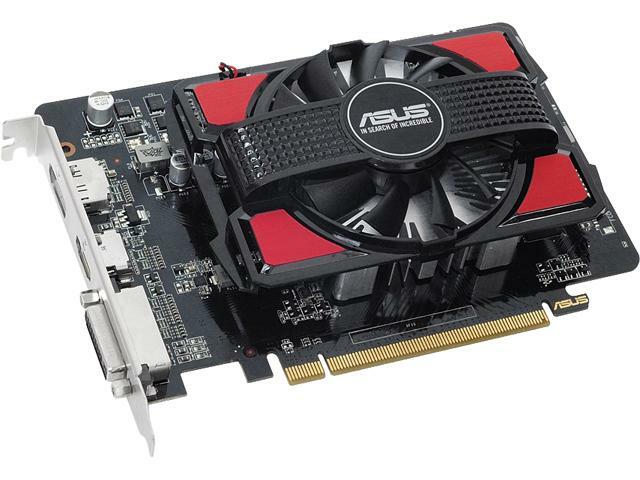 Many PC builders with a low budget now-a-days find difficulty in getting GPU under 10,000. After reading this you can find a graphic card for youself. 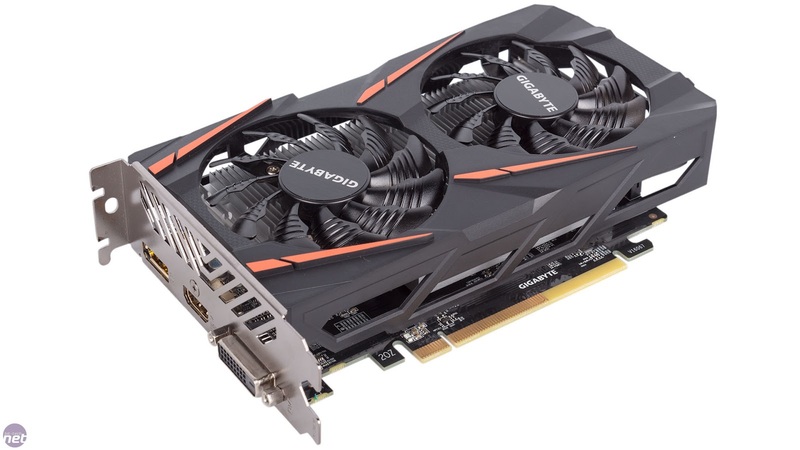 Gigabyte Radeon RX 460 Windforce is a new card from AMD. This card costs a sub 10k price. This card performs well and has a core clock of 1212Mhz and memory clock of 7000Mhz. This card is 4Gb and is of GDDR5 memory type.This card consumes 350W. The dual fans control the temperature and this card also has windforce 2X cooling system to perform at even after long usage. This GPU only lags behind zotac geforce GTX 1050 mini by a small margin. And if you have a low budget than the 2gb version of this card will be the best option for you. This card also offers you to overclocking in future. 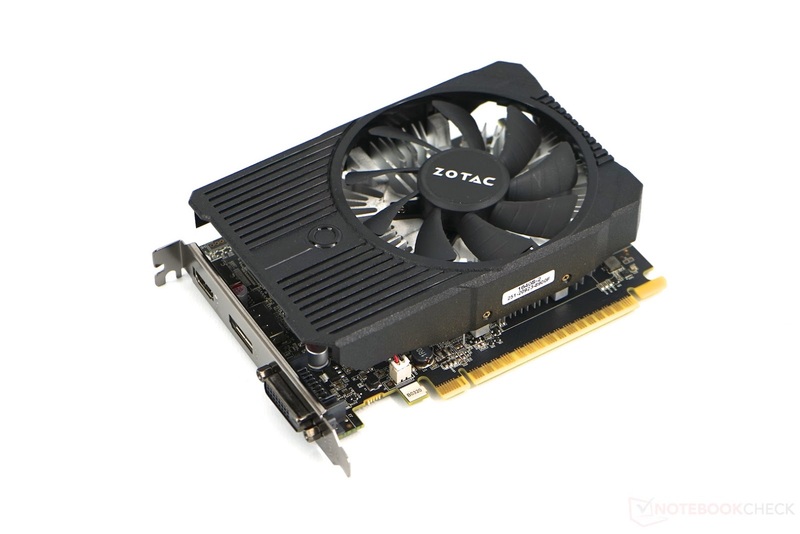 Zotac GeForce GTX 1050 Mini 2GB is GPU with low power consumption which makes it to work even in PSUs with 250W-300W. This card is very powerful and a best option for gamers who want better fps and have a low budget. This card is a 2gb and of memory type GDDR5 . The base clock is of 1354Mhz and boosted clock is 1455Mhz. The power consumption of this card is 75W. This card with a single fan for cooling. This GPU is based on pascal architecture which gives an amazing performance. MSI Nvidia GTX 750TI is a GPU for with all suitable specifications that any one can think of in budget of 10k. This card comes with 2gb of GDDR5 VRAM memory type. The core clocks are 1163 MHz / 1085 MHz (OC mode), 1137 MHz / 1059 MHz (Gaming mode) ,1085 MHz / 1020 MHz (Silent mode). It has a low power consumption of 55W that makes it a power efficient GPU. This GPU is better option for the AMD processor users. This card also supports overclocking. It also consists of dual fan to control the temperatures. 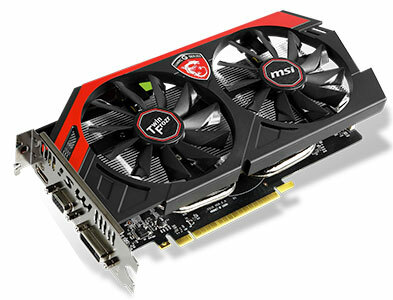 This is the MSI aftermarket version of the highly popular Nvidia GTX 750 Ti from the previous generation of Nvidia cards. MSI provides a feature called factory overclock to this GPU that is it gives an extra bump while gaming and it also has cooling mode that makes it to work when the heat dissipation increases. 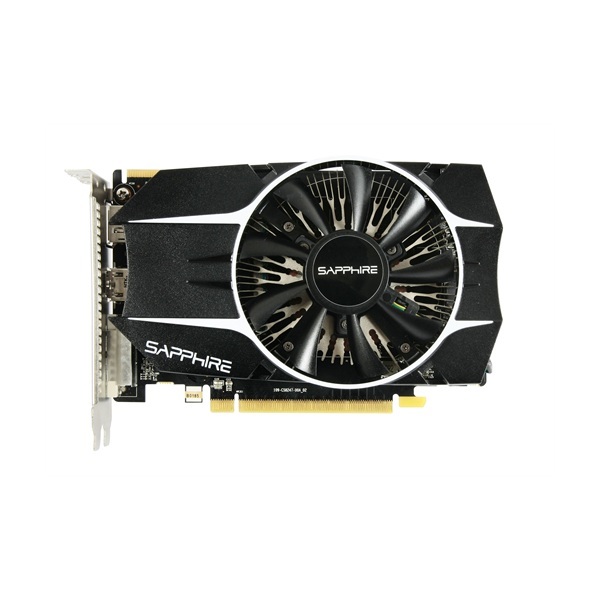 Sapphire AMD/ATI AMD Radeon R7 260X is a powerful GPU and comes with a 2gb of DDR5 VRAM memory. The graphics card offers 1050Mhz of base clock speed. It has dual x fans for cooling which controls the temperature. This card also comes with many features such as AMD CrossFire,AMD PowerTune,AMD ZeroCore Power Technology, AMD Eyefinity, AMD HD3D Technology.The power consumption of this GPU is more than 120W. It also consists of overclocking feature and comes with single fan with dust proof fans. GPU Tweak II makes overclocking easier and more visual than ever. It also has AUTO-EXTREME Technology with Super Alloy Power II.